To cater for the ever-increasing number of people in search of ideal destinations for remote work, places all over the world are vying for digital nomads’ attention by improving WiFi speeds, providing cool coworking spaces and enhancing their everyday facilities. If you want a piece of the action before these highly sought-after locations are teeming with remote workers, now’s the time to hop on a plane and jet off to one of these incredible digital nomad destinations before it’s too late. 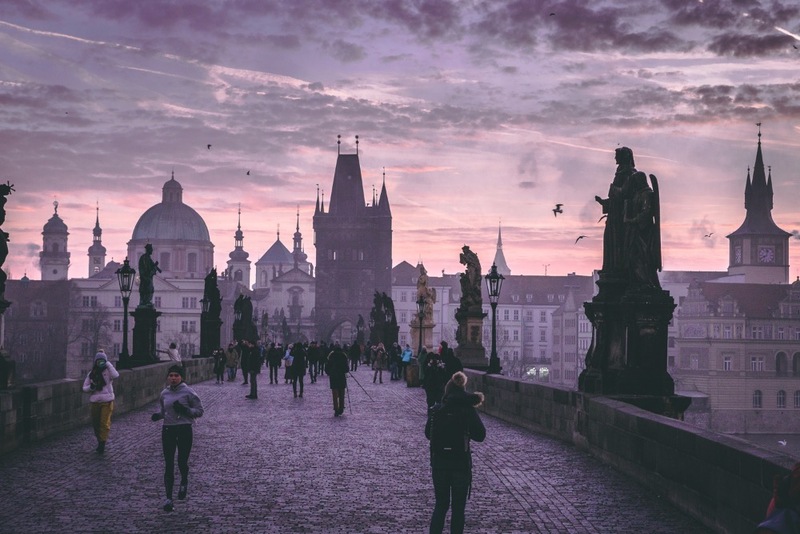 Steeped in history and culture with superb low-cost transport links, Prague is ideal for anyone who wants to spend their free time immersing themselves in a world from the past. Food and drinks are both very affordable if you avoid the main tourist areas, making getting out of your “office” for a break and a bite to eat easily doable. Although with the city’s stunning architecture and beautiful green spaces, you might prefer to take a walk to clear your head. There are plenty of coworking spots, cafes and bars with excellent free WiFi access, giving you the ability to work wherever and whenever you like. Home to its very own Silicon Valley, Barcelona is an amazing place for digital nomads who want to work in dynamic coworking offices with other entrepreneurs to bounce ideas off. You’ll find the highest concentration of coworking spaces along the coastline (complete with beautiful beach views) but there are also plenty of cafes throughout the city with free WiFi access and cheap eats. 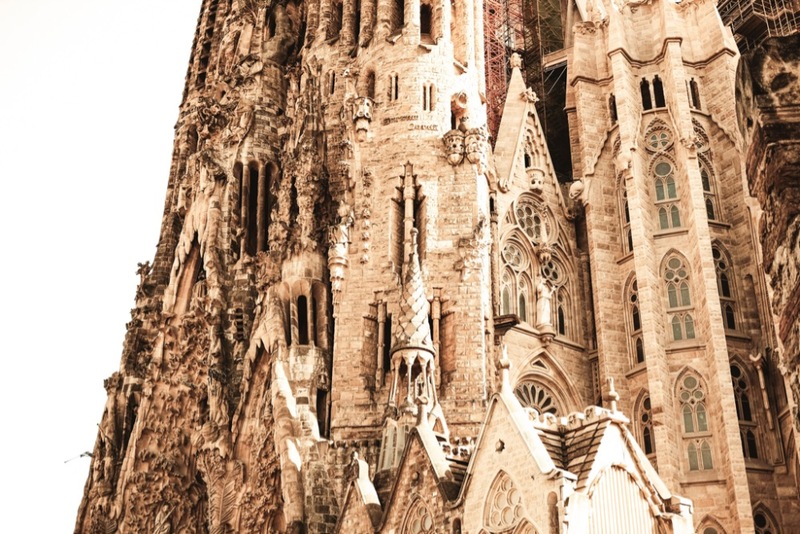 Barcelona’s sprawling size makes it tricky to explore all the Gaudi goodness and other attractions on foot. But the comprehensive and affordable transport links provide you with a great alternative for sightseeing and getting around. 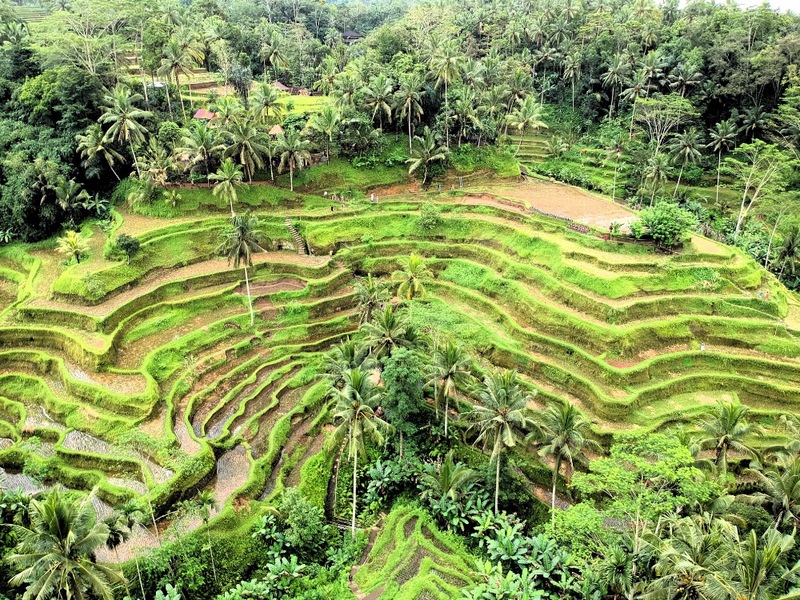 Bali’s cultural epicentre, Ubud is a place to take it easy, where your remote work deadlines rub shoulders with sunrise yoga classes, healthy vegan eats and incense-infused meditation. Although the vibe is seriously relaxed here, the Indonesian city is also home to a great choice of coworking spaces, where there’s just as much emphasis on inspirational lunchtime TED-style talks as there is getting the job done. Eating out is surprisingly cheap, so much so that most digital nomads eat out at least twice a day without blowing their budget. Plus, you can easily stay in a luxury private rental with a swimming pool for a couple of hundred pounds if you’re happy to share with a few of others. 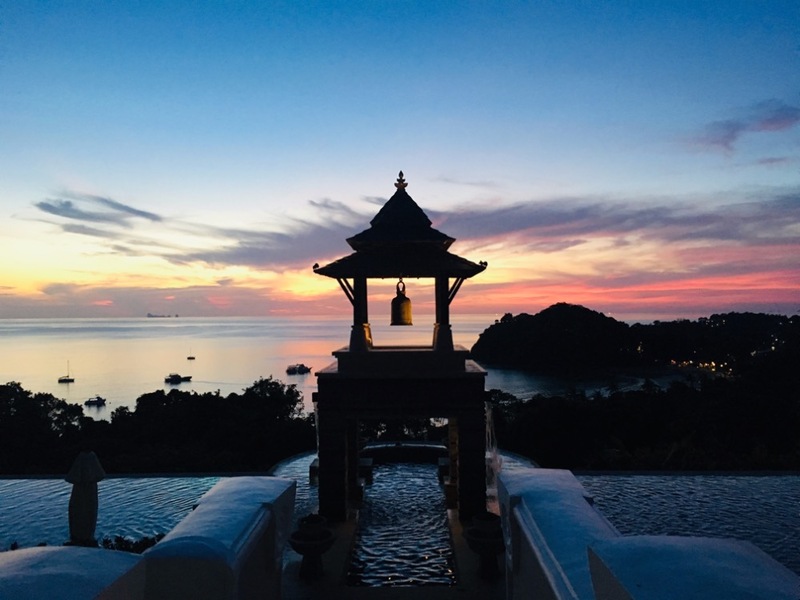 A less crowded and more authentic version of the over-hyped Chiang Mai, Koh Lanta is perfect for digital nomads who want to get away from it all and revel in paradise. The lack of coworking spaces and free WiFi means you’ll likely have to set up office within your accommodation, but the thriving expat scene ensures you’ll never be lonely. You can expect to find one-month studio rentals going for as little as £230 and a delicious street food meal setting you back just £1.50, you’ll have plenty of cash leftover to socialise and have fun. 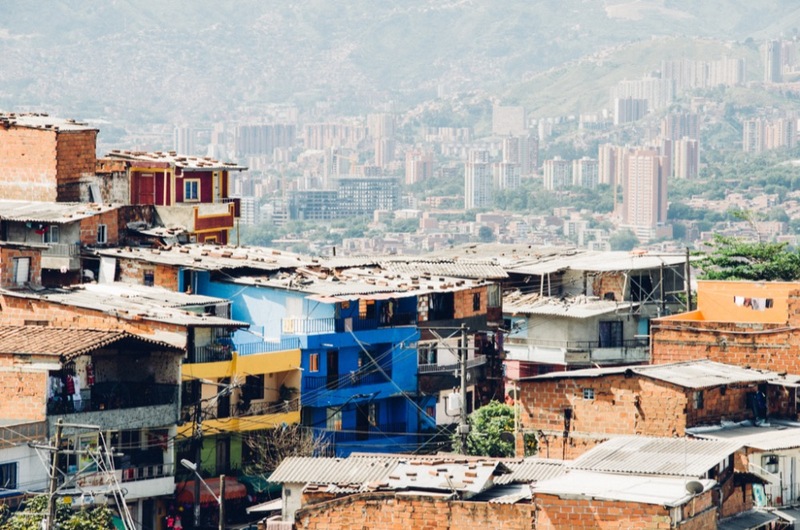 Transformed from one of the world’s most dangerous cities in the days of Pablo Escobar to one of the most creative cities on earth, Medellin now enjoys a welcoming community, filled with expats and digital nomads. Often called The City of Eternal Spring thanks to its mild year-round weather, Medellin is in the same time zone as Chicago (handy for conference calls to the US) and boasts fast internet speeds available in coworking spaces with monthly access passes or remote worker-friendly cafes in exchange for buying a cup of coffee. 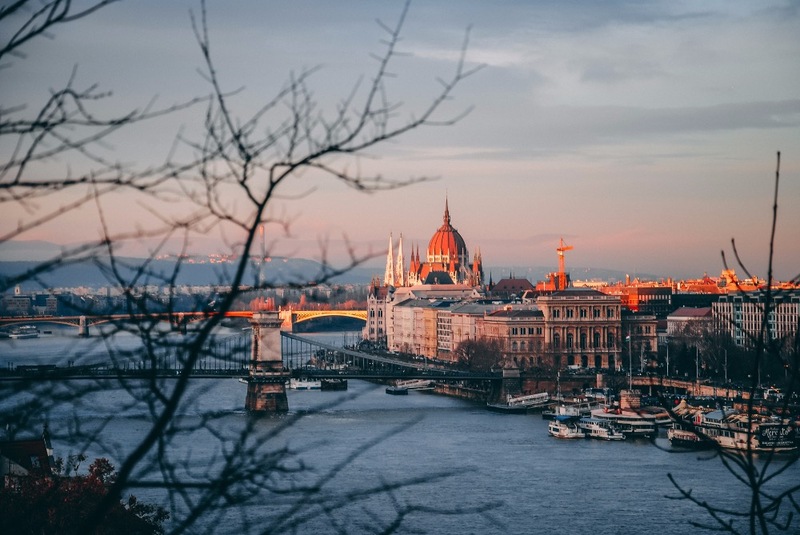 Hugely popular amongst digital nomads each summer, Budapest is a beautiful city that offers all the basic essentials for anyone who wants to work abroad. A low cost of living in comparison to other parts of Europe, trendy cafes with fast free WiFi and being able to cover almost all the city on foot make this capital a great place to be a remote worker. You can rent a bicycle for as little as £1.50 per day and use it to explore the architectural wonders that spill throughout the city’s streets before dressing to the nines and attending a performance at the famous Hungarian State Opera House — a a real gem for culture vulture nomads. 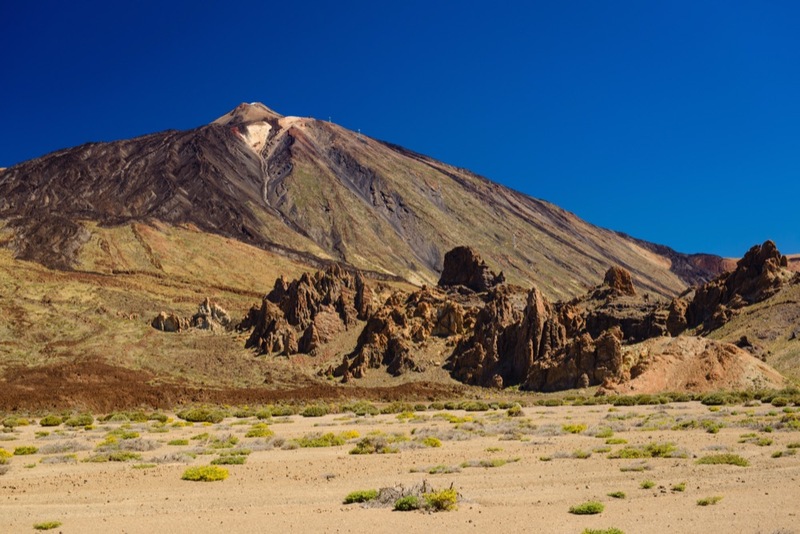 Located just off the north western coast of Morocco, Tenerife is a volcanic island renowned for its year-round warm weather, stunning varied landscape and low cost of living. There’s a handful of professional coworking spaces scattered throughout the island, but with the cheap cost eating and drinking out, you’re better off cafe hopping to get your work done. When you’re not striving to meet your next deadline, you can do everything from visiting the best waterpark in the world and exploring the incredible volcano to relaxing with a round of golf or hitting the buzzing nightlife scene. 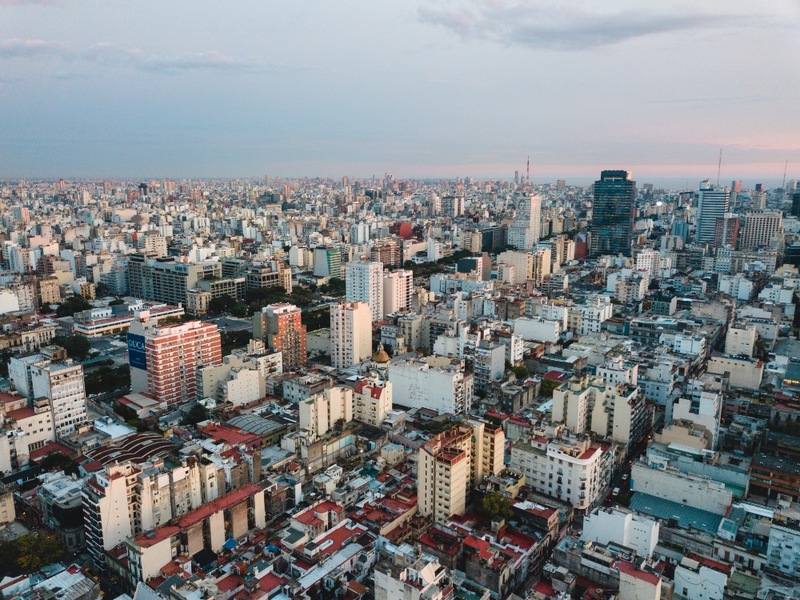 Ideal for anyone who wants to combine their remote work with outdoor pursuits and partying until the early hours, Buenos Aires provides entrepreneurs with straightforward regulations so you can really grow your business without any hassle. Accommodation is surprisingly affordable for such a large city (you can nab a one-bedroom apartment in the city centre for just £300 per month) and a one-way ticket on the Metro costs less than £1, making exploring the city a piece of cake. Aside from the many coworking spaces and coffee shops, a lot of Buenos Aires’ public parks also offer free WiFi access, so you really can work anywhere you like. 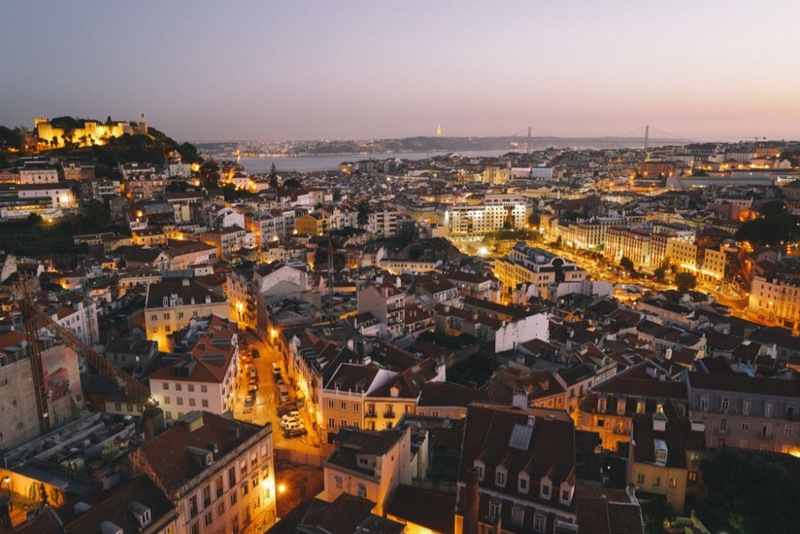 Often referred to as the Chiang Mai of Europe in terms of its popularity amongst digital nomads, Lisbon is another location on this list that’s perfect for people who want to become involved in the remote worker scene. The city hosts regular digital nomad meetups, is home to the annual Web Summit conference and boasts high-speed WiFi throughout. Combine that with low-cost gyms for keeping fit, 300 days of sunshine each year and a high-octane nightlife and you’ve got all the components you need for one of the most incredible remote working locations in the world. 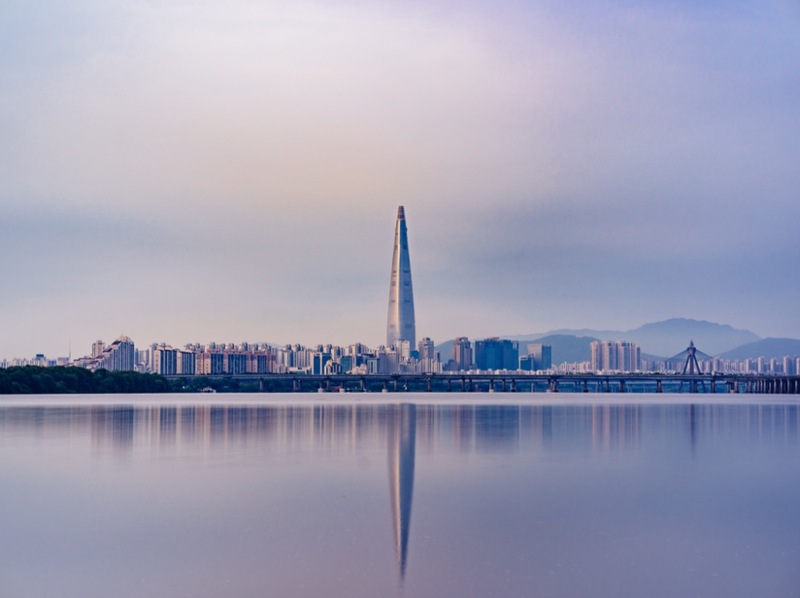 A world away from its neighbors in the north, Seoul is a safe, affordable place to live for any digital nomad. The thriving city boasts some of the fastest internet speeds in Asia and a plethora quirky coffee shops open 24/7 where you can work for literally hours in exchange for buying a single cup of coffee. The superb Metro and bus systems rival the world’s finest so you can explore the city quickly and easily, and while you won’t find many locals fluent in English, Koreans are incredibly kind and will always try to help you out. 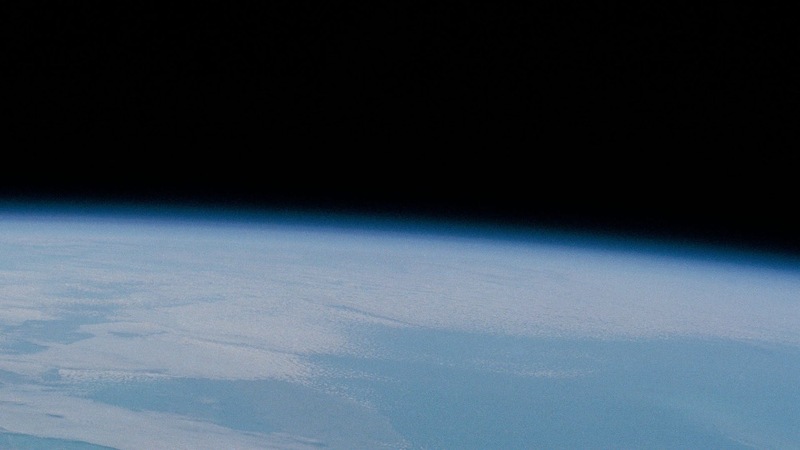 Ready for your next digital nomad adventure? Download our app and and discover just how easy it really is to work and travel abroad. With our iOS application you can research potential destinations, find out average living costs, encounter great workspaces, book comfy accommodation and discuss everything related to the digital nomad lifestyle within our community. 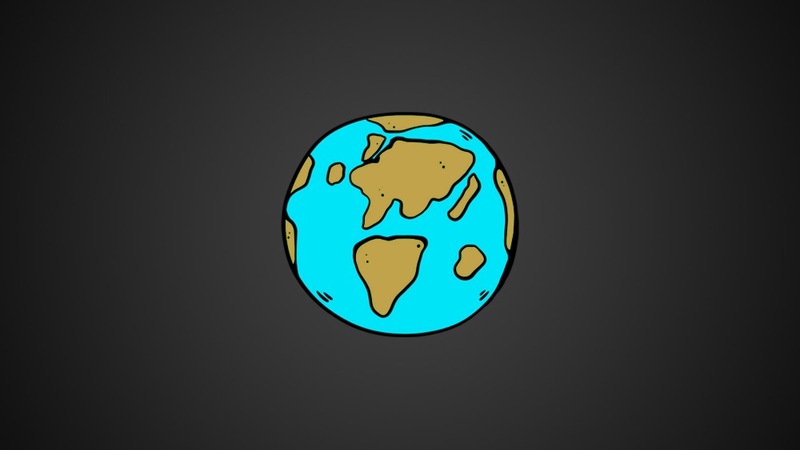 Whether you travel for just a couple of months a year or you can’t even remember the last time you went “home”, our app will take the hassle out of working abroad and make maintaining the digital nomad lifestyle you love easier than ever.